Sahan Hewa Thilina Kandamby (born 4 June 1982 in Colombo), or Thilina Kandamby, is a former Sri Lankan cricketer and a former limited over captain for Sri Lanka. A specialist middle-order batsman, Kandamby was marked out as a talent early, playing for the Sri Lanka Under 19s from 1998 to 2001, and he has also played ten first class games for Sri Lanka A cricket team. Kandamby made his One Day International debut batting at six against Zimbabwe in 2004, but lasted four balls before he was caught behind off Mluleki Nkala for a duck. 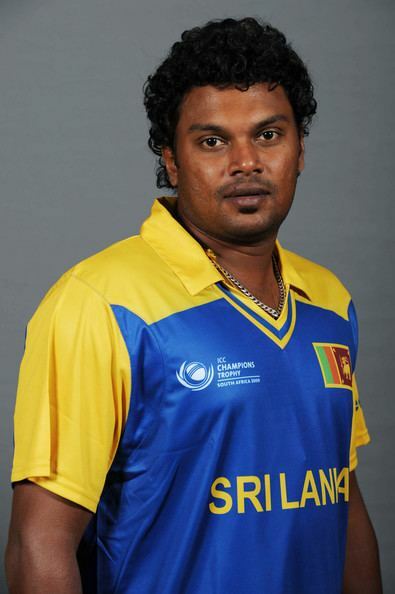 His next three performances brought him a total of 23 runs, and though he was in the team that won the 2004 Asia Cup, his performances was not enough for him to be selected to the 2004 Champions Trophy immediately following the Asia Cup, as he was replaced by Dilhara Fernando. In 2008 he returned to Zimbabwe tour and scored a crucial 40 in a low-scoring game to set up the victory. After That series he has joined the Pakistan tour of Sri Lanka and he scored wonderful 59 runs against Pakistan in 2nd ODI match which caused to crucial win for Sri Lanka in that series. 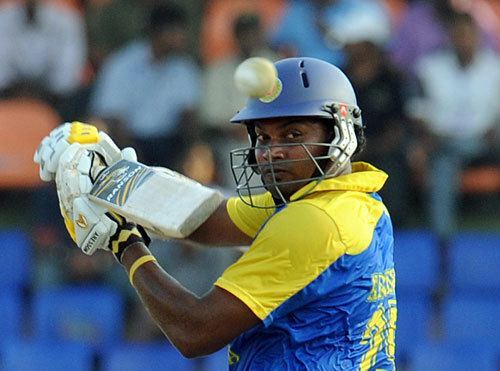 Kandamby was named as stand-in captain for one-off Twenty20 International against England in 2011. 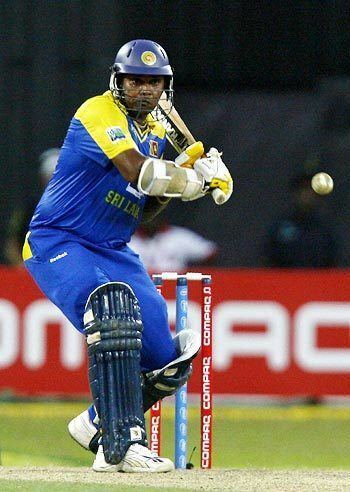 The match was recorded as the farewell match of Sri Lanka legend Sanath Jayasuriya from international cricket. Sri Lanka comfortable won the match, with a winning farewell to Jayasuriya. 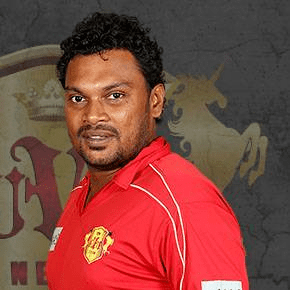 Kandamby has since plied his trade for Central Province and Bloomfield in the Sri Lankan domestic leagues, in addition to playing for Sri Lanka A against touring sides. The 2005–06 season has seen him play two first class games against New Zealand A in 2005–06, scoring 103 runs in four innings, while as of 1 February 2006 he has not made a half-century in this year's Premier Championship. In 2004, Kandamby scored 52 for the Sri Lankans against Zimbabwe A. His score was made up of 10 fours and two sixes; this was the first time in first-class cricket that a completed innings of 50 or more had consisted entirely of boundaries. In 2008-09 against South Africa A side both Kandamby and Rangana Herath who were playing for Sri Lanka A side put on an unbeaten 203 for the 7th wicket, which is also the highest for the 7th wicket for any pair in List A cricket history.